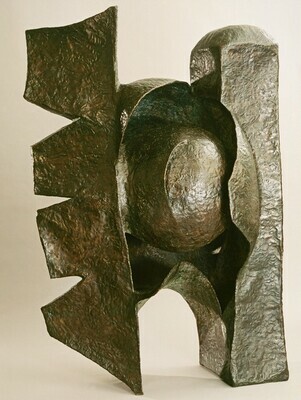 (Malborough-Gerson Gallery, Inc., New York), at least 1966-1983; the artist [1903-1986], New York; gift 1986 to NGA. Strick, Jeremy. Twentieth Century Painting and Sculpture: Selections for the Tenth Anniversary of the East Building. Washington, D.C., 1989: repro. 100, 101. Sculpture: An Illustrated Catalogue. National Gallery of Art, Washington, 1994: 136, repro.